redefining the parking terminal business. Go green by upgrading your current parking terminals with an IPS upgrade kit. Smart Cities do more with less. They increase customer convenience, optimise assets, increase revenue, and follow eco-friendly practices. Built for the future of Big Data, the new DMS offers the same functionalities of the legacy system, but provides enhanced modules, data intelligence, and an intuitive user interface design. 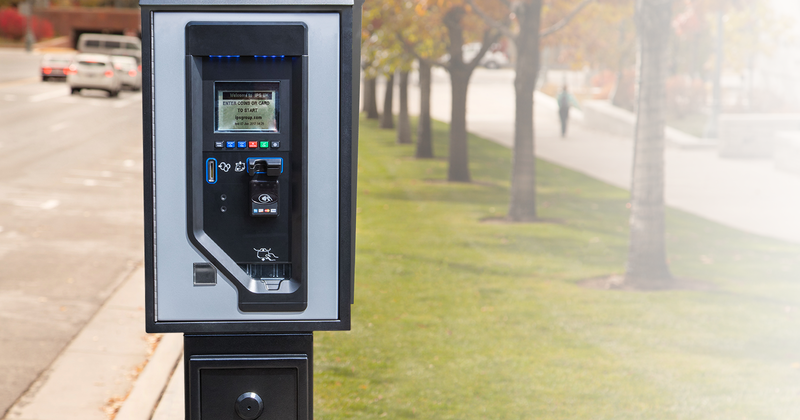 The DMS aggregates data collected from Smart Parking meters, vehicle sensors, and enforcement and pay-by-cell applications into a single back end system. Customizable dashboards and advanced analytics provide visual representations of data, allowing customers to identify trends and interpret data. The IPS Revolution™ Upgrade Kits are designed to retrofit existing parking terminals, thereby maximising current investment and infrastructure whilst upgrading to the latest parking technology. The kit replaces outdated components of the old parking terminal with new IPS technology and features. 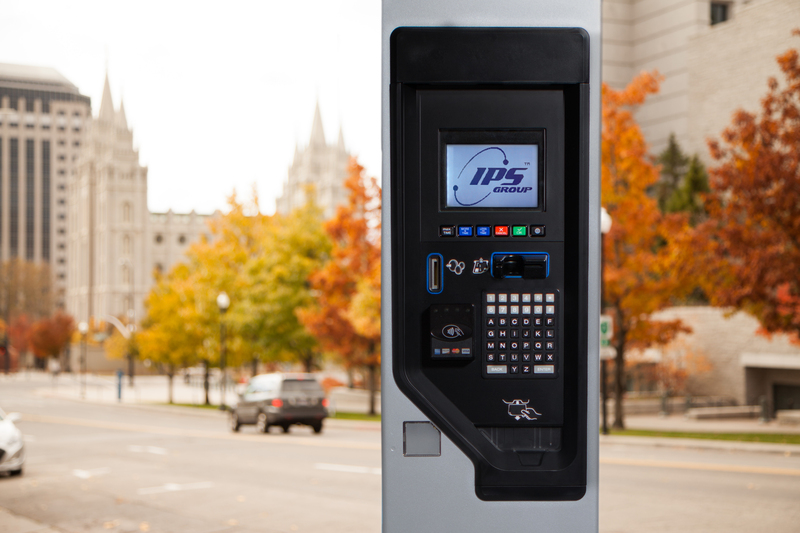 The MS1™ parking terminal is the latest generation of unattended payment systems from IPS Group. The MS1™ offers customer focused features such as IntelliTouch™ transaction processing and is paired with a robust hardware design, including a stainless steel cabinet and armoured glass as standard features. The use of IPS meters has been transformational in Bethlehem. Enforcement staffing is at the lowest level it has been at in 10 years. Having multiple payment options enhances compliance, and affords us the opportunity to redirect our focus on service initiatives. We trialled the technology first to ensure it met with the high expectations set by IPS and we couldn’t be more pleased with the product and service we have experienced. We went with IPS because of the possibilities—the possibility to pay with additional forms of payment, the possibility to configure the meters remotely, and the possibility to use the meters and back-end system in ways we haven’t even conceived of yet. IPS Group partners with technology leaders to bring you the fastest, most reliable products on the market. 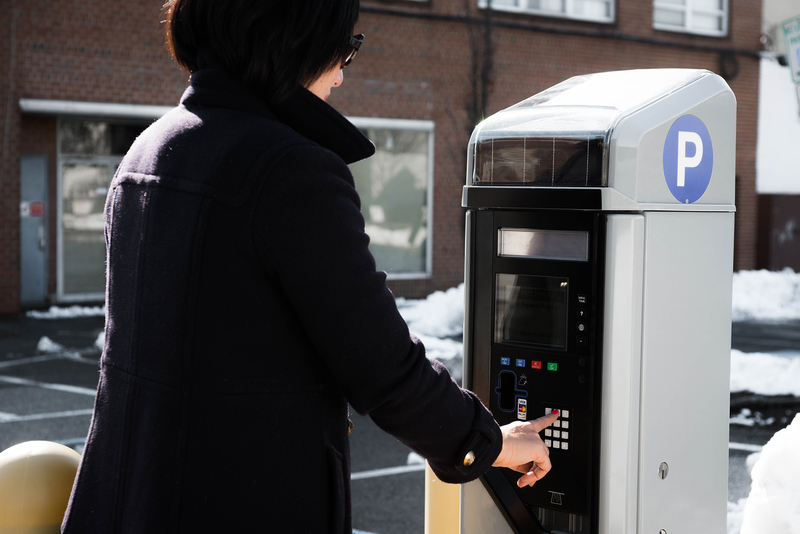 Our partnerships with giants such as Qualcomm Technologies and Verizon ensure that our meters have the most innovative connectivity and integration available, allowing your parking program to operate even smarter. At IPS Group, we are creating technology that is revolutionising the parking industry. As a leading provider of Smart Parking for Smart Cities, we help cities use patented technology to increase customer satisfaction, replace outdated systems, make policy decisions based on data and much more.